Mr. Carroll is responsible for growing revenue by developing a comprehensive strategy to expand infoLock's customer base and extend its reach into new markets and territories. He was formerly a Sr. Principal Systems Engineer at Symantec Corporation. Curtis’ experience working with customers to understand their requirements and build successful solutions fits perfectly with infoLock’s consultative approach to sales. Leading information security consulting firm infoLock Technologies (ILT) is pleased to announce that it has named Curtis Carroll as Vice President of Sales. Carroll, formerly Sr. Principal Systems Engineer at Symantec Corporation, will serve on the infoLock Executive Team. As Vice President of Sales, Mr. Carroll is responsible for growing revenue by developing a comprehensive strategy to expand ILT's customer base and extend its reach into new markets and territories. His day-to-day responsibilities will include managing key customer relationships, forging new strategic partnerships, and building and enhancing sales processes and methodology. 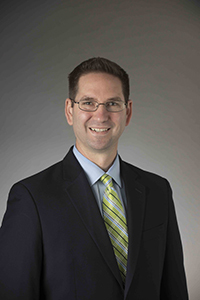 Mr. Carroll brings a wealth of business acumen to his new role, having previously worked in security sales, consulting and product management roles with Symantec Corporation, as well as performing IT consulting and engineering duties for Electronic Data Systems (now an HP Company). He is a Certified Information Systems Security Professional (CISSP) and a leading subject matter expert in data loss prevention and information protection. ILT co-founder Chris Wargo considers Mr. Carroll the ideal candidate for the position, remarking, “Curtis’ experience working with customers to understand their requirements and build successful solutions fits perfectly with infoLock’s consultative approach to sales. He is known for his expertise in matching solutions and services with individual customer needs." 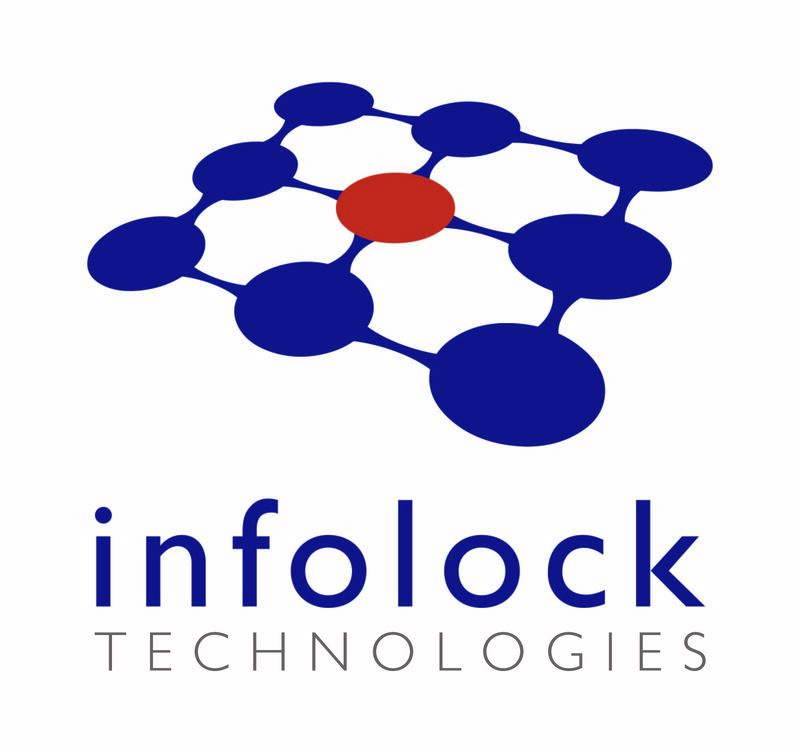 infoLock Technologies (ILT) is an information security consulting firm, integration services provider, and value-added reseller based in Arlington, Virginia. Founded in 2005, ILT has become the respected choice for information protection solutions and services, as evidenced by a client base that includes organizations in the public and private sectors and international government entities.